We have no adults available at this time. 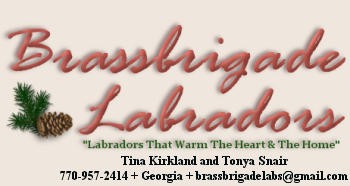 All photos, images and written content are the property of Brassbrigade Labradors. 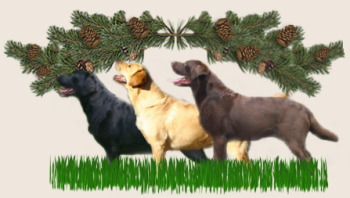 No content may be used without permission.